Race all 5 locations and save 20%! Pro/Open: This category is for professional level riders. 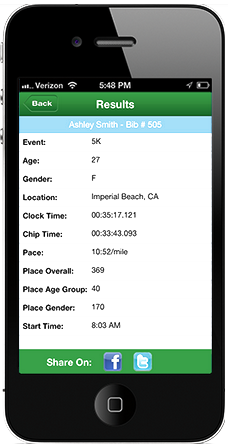 The top five men and women finishers at each race location will receive cash prizing. Expert: This category is for highly competitive, but not yet professional level riders. Riders will be awarded sponsor-provided product prizes. Amateur: This category is for experienced mountain bikers with limited to no enduro racing experience. Riders will be awarded sponsor-provided product prizes. Junior: Must be under 18 years of age to qualify. Riders under 18 are eligible to compete in the Expert or Pro/Open categories if skilled accordingly. SCOTT Enduro Cup presented by Vittoria is dedicated to the progression of enduro mountain bike racing in the United States. Each event offers diverse course offerings for the first-time racer to the seasoned professional athlete, showcasing stunning scenery throughout its unique lift-served and backcountry courses. In collaboration with high-quality partner brands, the SCOTT Enduro Cup provides a premier racing experience with fast and professional timing, course marking, event staff, post-race lunch, cash prize purse, sponsor raffle and more. Learn more at endurocupmtb.com.